A Georgia grandmother has died, her family says, after the county’s ambulance service provider failed to arrive after she suffered a severe wasp sting. 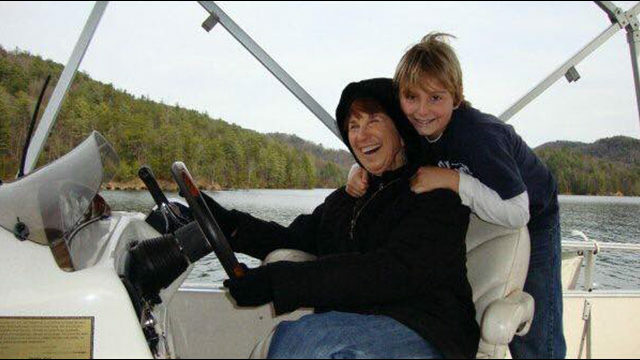 Donna Martin died this summer from cardiac arrest after suffering a wasp sting. 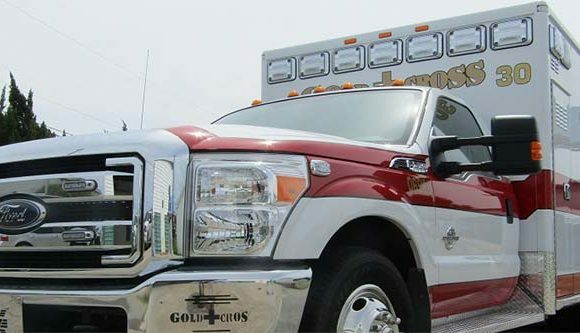 Her family called for help, but neither of the county’s two ambulances responded. Eventually paramedics from a neighboring county arrived, but it was too late. 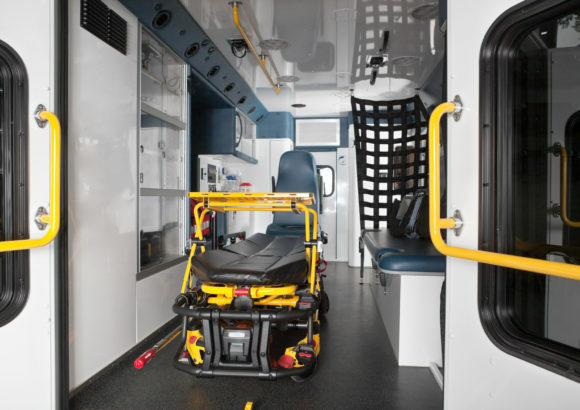 Now, her family is demanding a change in Georgia’s delivery of emergency medical services. 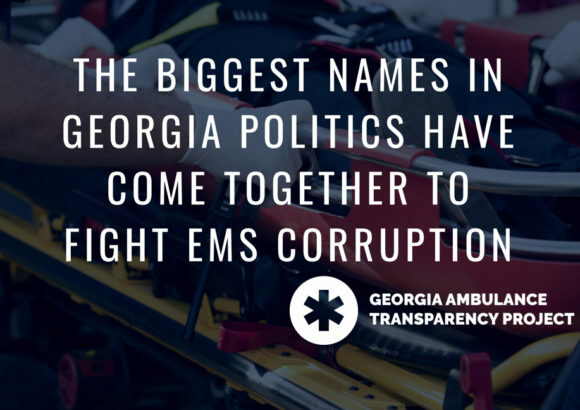 Martin’s case painfully demonstrates the absolute imperative that the Georgia General Assembly reform our state’s corrupted and dysfunctional emergency medical services. Join our efforts and share your story.